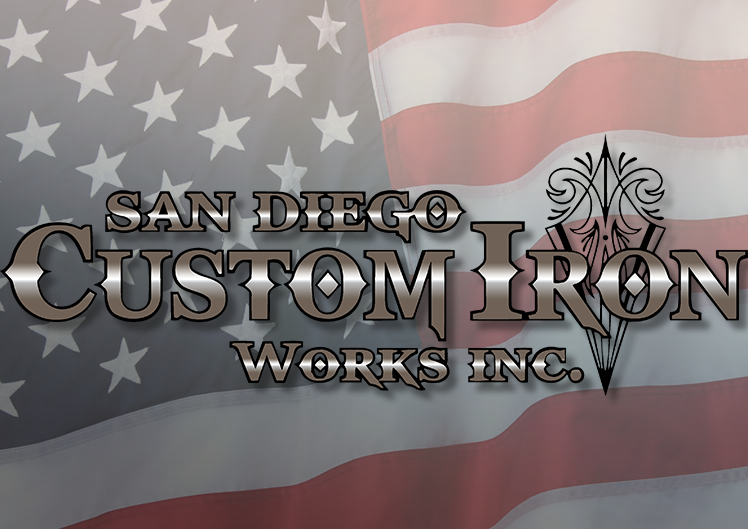 SD Custom Iron Works Inc.
San Diego Custom Iron Works Inc.
A company dedicated to the security and beautification of your home and business. 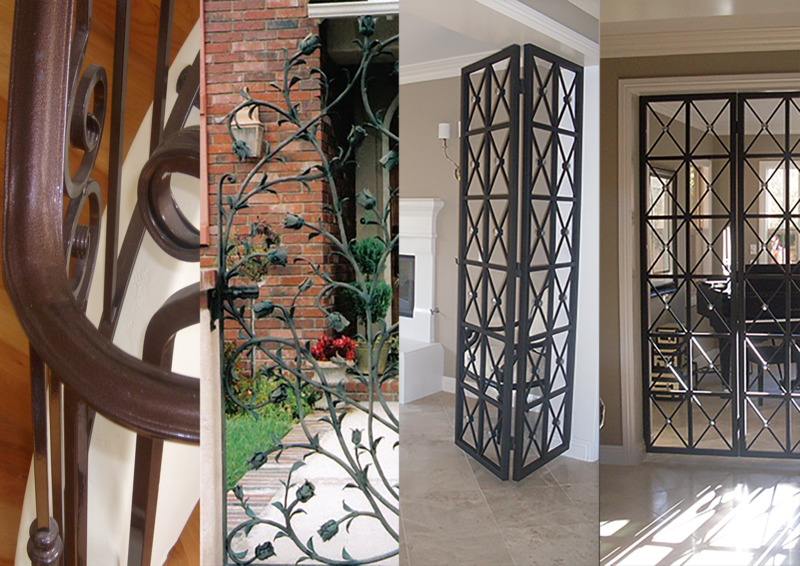 A family oriented business and a six generation legacy Dedicated To what we do best, Ornamental and artistic iron. 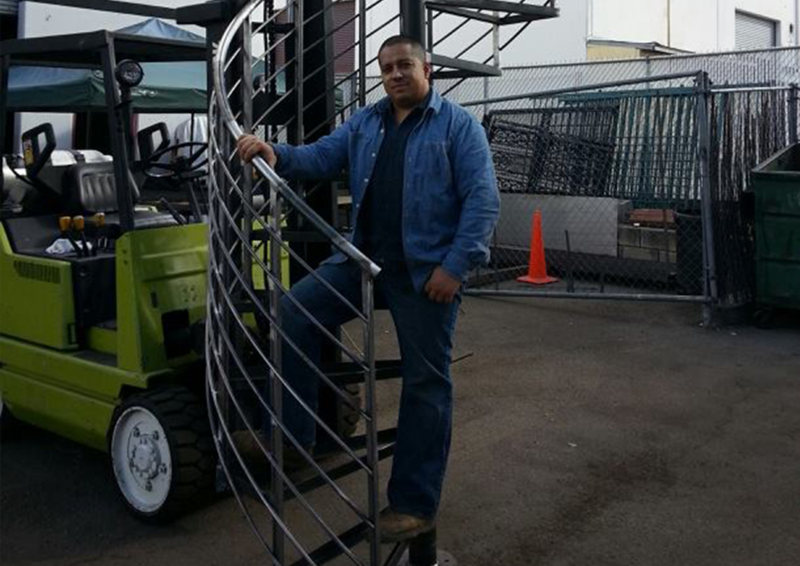 We offer you professional metal, steel and iron craftsmanship, Quality and affordable service. Serving all of San Diego county cities and surrounding areas So don’t hesitate and call us for all of your metal fabrication projects No job too big or small. San Diego Custom Iron Works Inc. was founded in San Diego, by Luis Lazalde Sr. and now owned and operated by Luis Lazalde Jr.
Ornamental gates • Driveway gates • Stair Cases / Interior Stair Cases • Metal Fencing and Railings • Cable Railings • Security Doors • Window Guards • Metal decorations • Fireplace Gates • Welding Repairs • Mobile Welding and much more! Give us a call for any questions regarding your project. for a question, a quote, scheduling a meeting or just a comment. Don't forget to check out our gallery.